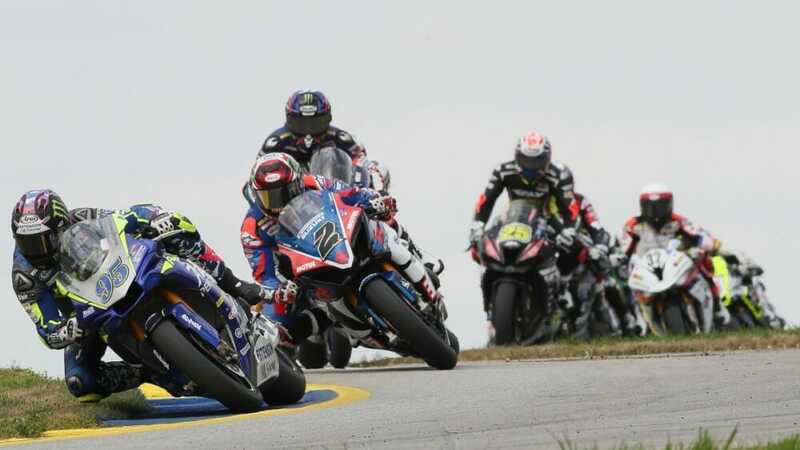 COSTA MESA, CA (April 11, 2019)– With what can only be described as a spectacular start to the 2019 MotoAmerica Series last weekend at Michelin Raceway Road Atlanta, round two is here in the form of the MotoAmerica Championship of Texas that will run in conjunction with the Red Bull Grand Prix of the Americas at the Circuit of The Americas in Austin. This is what the EBC Brakes Superbike class looked like all weekend at Michelin Raceway Road Atlanta. It will likely be the same at Circuit of The Americas this weekend.|Photo by Brian J. Nelson.